Join Our Newsletter Below or Sign-Up to Receive One of Our E-Books! 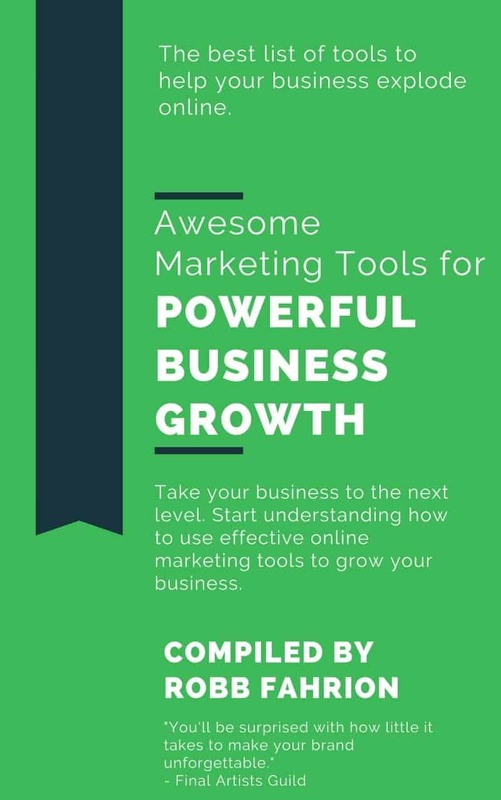 Get the 16 Most Amazing Marketing Tools for Powerful Business Growth Below! 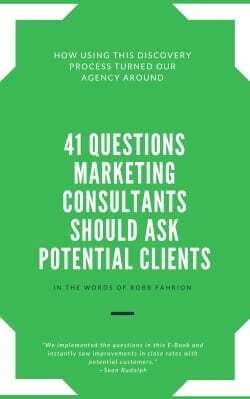 Get the 41 Questions Every Marketing Consultant and Business Owner Should Ask E-Book Below! 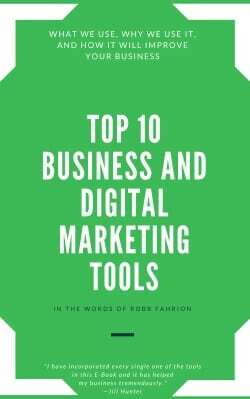 Get the Top 10 Digital Marketing Tools We Use to Run Flying V Group Below!